Toshiba is on the verge of releasing a 3D TV that DOES NOT require viewers to wear those big, annoying 3D glasses. Samsung, Panasonic, Sony and Toshiba all have TV’s on the market that are 3D compatible, but they all require 3D glasses. 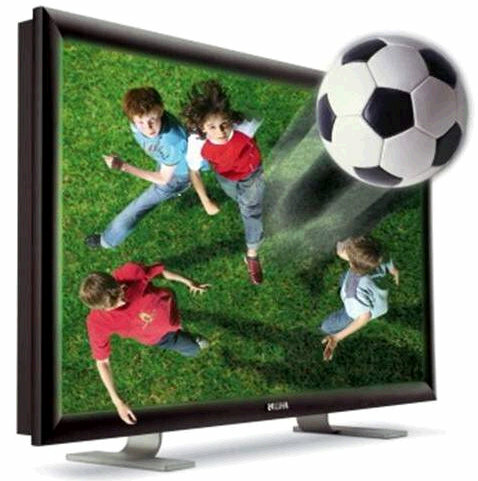 The new Toshiba’s will be the first natural 3D TV of it’s kind. The new TV’s will go on sale in Japan in December, come in 20-inch and 12-inch models, and carry a price tag of ¥240,000 and ¥120,000, or $2,880 and $1,440, respectively.